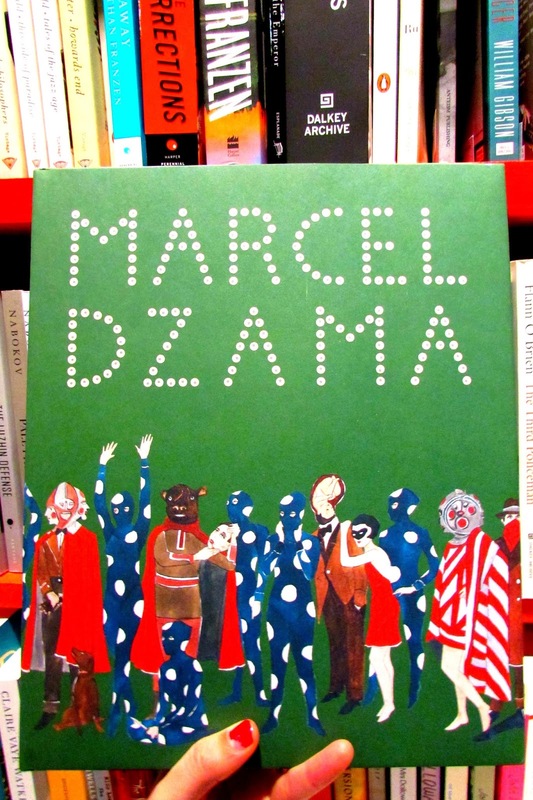 This exciting recent arrival is the first ever comprehensive survey of the extensive work of Marcel Dzama. 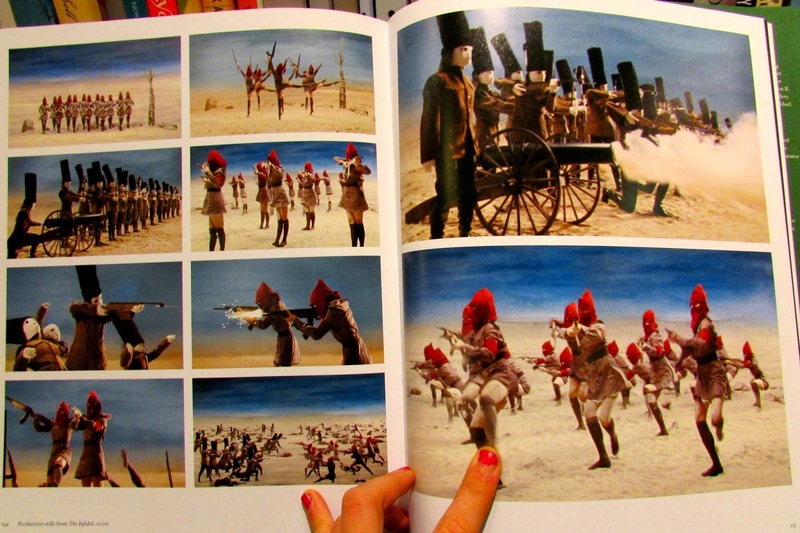 It includes countless full-page colour images of his drawings, paintings, dioramas, film production stills, and more! 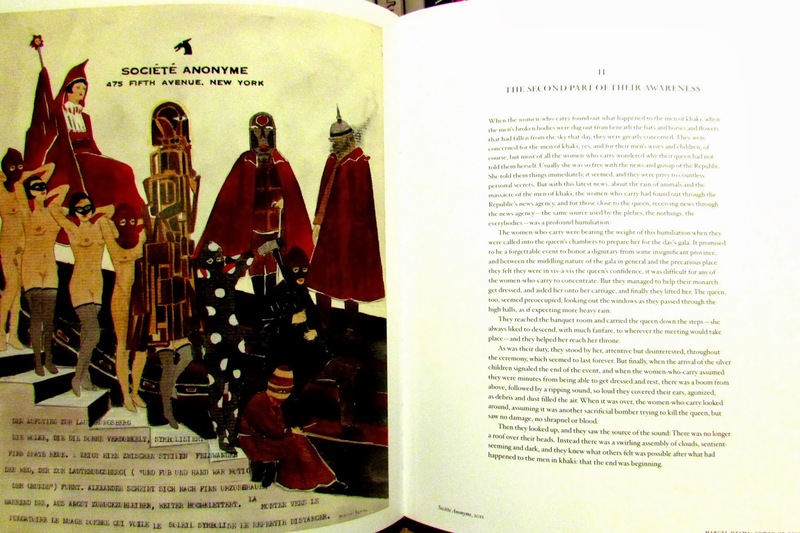 It also features short fiction by Dave Eggers, an interview with Spike Jonze, and writing by Raymond Pettibon and art historian Bradley Bailey. 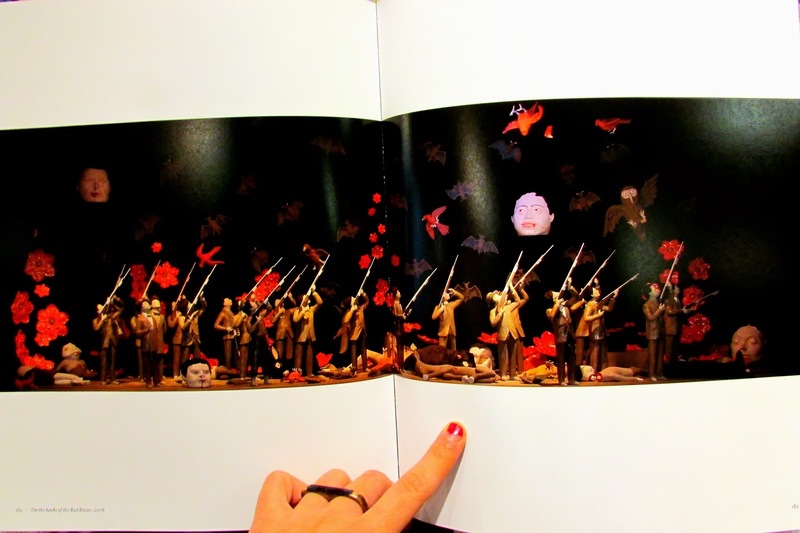 Dzama is well-known for having created a highly recognizable, enigmatic, and arresting visual language, and so it is particularly wonderful to have such access to his collected work! 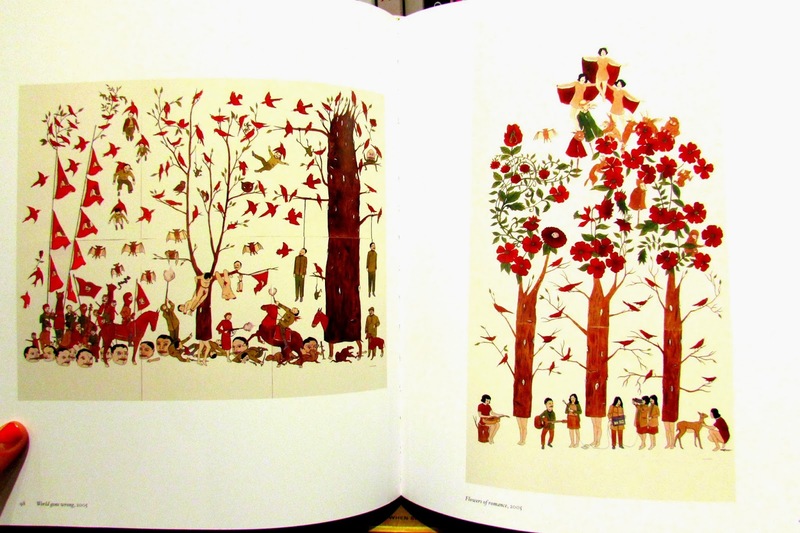 Dave Eggers wrote several short pieces of fiction to accompany some of Dzama's work! P.S. I just sold a copy as I was writing this up! Better come get one quick!